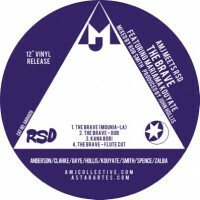 The second RSD-AMJ release is a 12″ Vinyl with 4 tracks. The words, sung in the African languages of Mandinka and Wolof, talk about the struggles in life saying that with positive thinking we can rise to the challenges and overcome …..
Sila leyewono (only the person who is patient could do that), Mouniala lesoreno (only the brave can do so), Na dimingtá daming Kana bori (when it is painfully hard don’t run away). The tune was originally written in the 1980s by Basil Anderson with the Bristol reggae band Restriction for the song I want to be Alone. 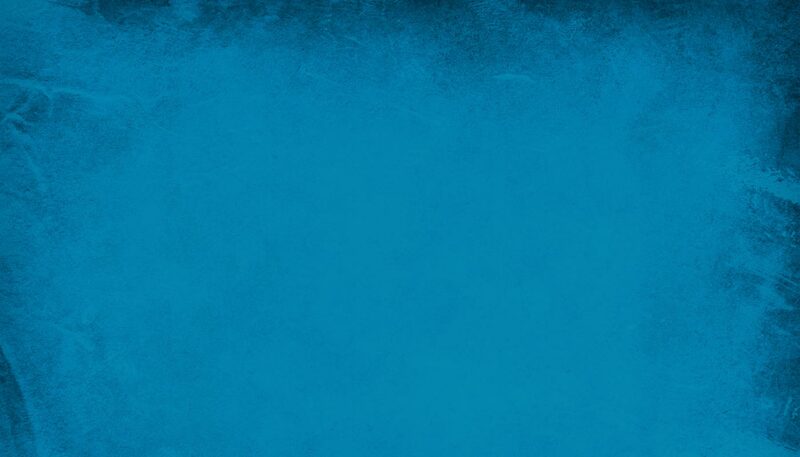 AMJ, the trio that is Andy Clarke (drums), Mark Spence (bass) and John Hollis (producer), recorded this new version inviting special guests: Mariama Kouyate, a young singer from Dakar, Senegal. Guitarist Moustapha Gaye, also from Senegal, features on Kana Bori and Cuban flautist Jose Zalba on the Flute cut. And fellow Cubans Vicente Arrencibia on congas and Michel Salazar on keyboards.